Looking to meet faster operational speeds and reduce tool costs? The Servo B and its available attachments offer significant improvements in operational speed, user interface, part throughput and cost efficiency. 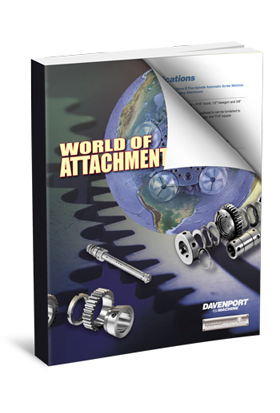 Our World of Attachments catalog provides a comprehensive look at the standard attachments adaptable to their machines.